When she opened I Miss You Vintage in Toronto 14 years ago, Julie Yoo couldn’t have known that all these years later, consignment would be cool. But attitudes have greatly changed when it comes to wearing previously-owned items—so much that it’s been recently reported that the clothing resale market is growing 21 times faster than the retail market. The magic of Marie Kondo has prompted people to shed their joyless layers and sell them instead—benefitting both a person’s wallet and the environment. 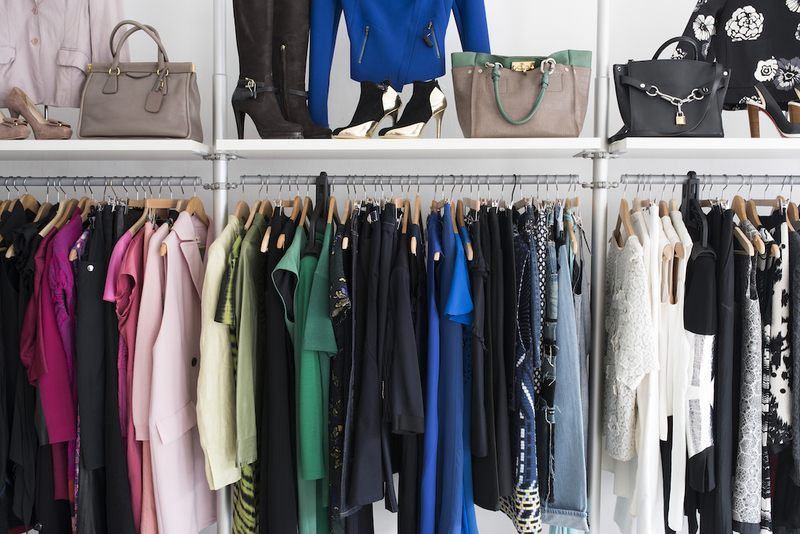 The thoughtful and wasteless approach of shopping someone else’s closet leaves us all feeling good, but it’s style-savvy types who are the real winners when it comes to consignment and its promise of attainable aspiration. While vintage pieces often entice a particular type of consumer who doesn’t mind appearing less label-conscious, at I Miss You, eye-catching Gucci boots from 2017 and a Balenciaga little black dress from the Nicolas Ghesquière days appeal to the consumption-conscious fashion lover—one who knows style shouldn’t sacrifice sustainability.